Our bearings CSB-85HB, CSB-85HF, CSB-85HN are a family of high performance running in dry condition. 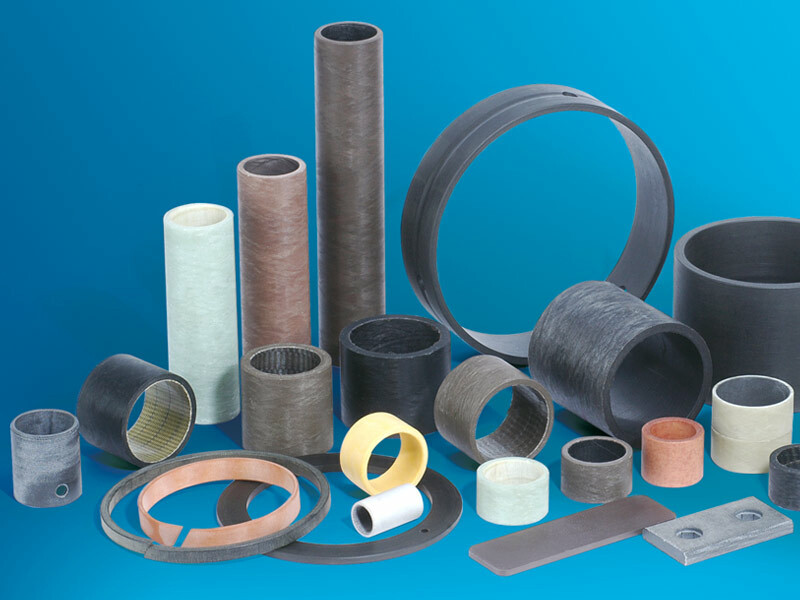 Produced respectively from base bronze, iron and nickel, they are manufactured using advanced power metallurgy technology and are composed of a metal matrix and solid lubricant as graphite, Mos2 or PTFE. Large range of alloys by adjusting the type and volume of solid lubricant to accommodate at the temperature, at the problem of corrosion and pollution. The CSB-85HF bearings by the presence of oil at 15% have the particularity to accept superior sliding speeds while having high load capacities. 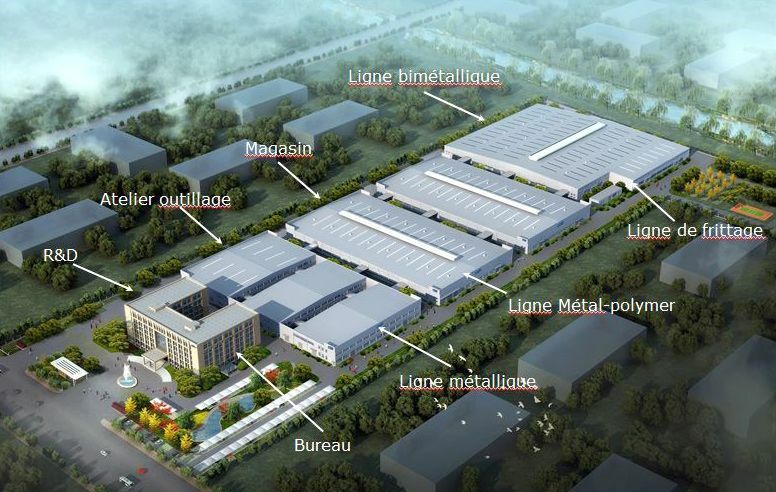 The structure of CSB-85HFH is monolayer, CSB-85HFS is composed of steel backing and a sliding layer similar at the CSB-85HFH and it’s cheaper. They are used where the temperature is very high as the steel industry and aluminium production, for example sliding plates of guide rails of shoes for reheat pusher furnaces, grippers, bearings of trolleys for loading of coke. 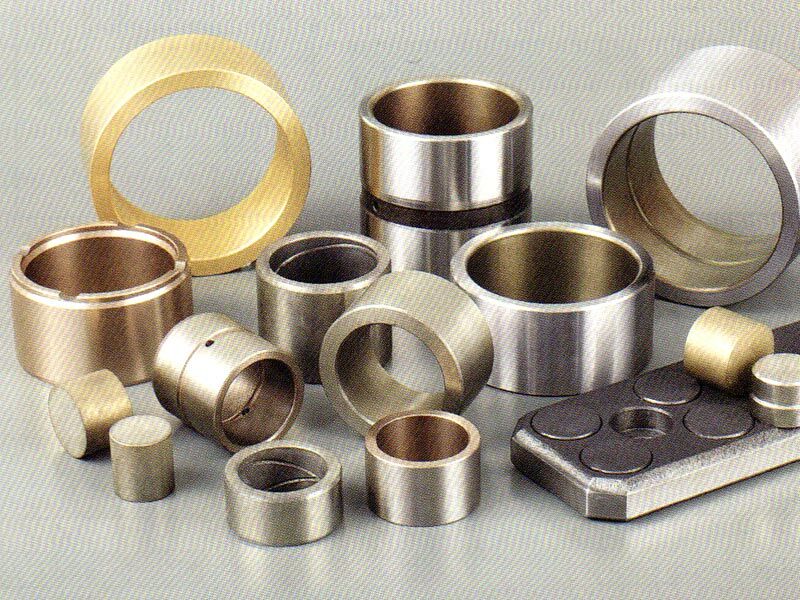 You find the properties and characteristics in the section “Products/Metallic sliding bearings/Massive plain bearings”.